Jeff Beck earned raves last year for his spellbinding performances during the hugely successful double-bill tour with ZZ TOP. Fans can relive Beck’s thrilling guitar gymnastics from those shows with a new live album that touches on key eras from the legendary artist’s influential career. 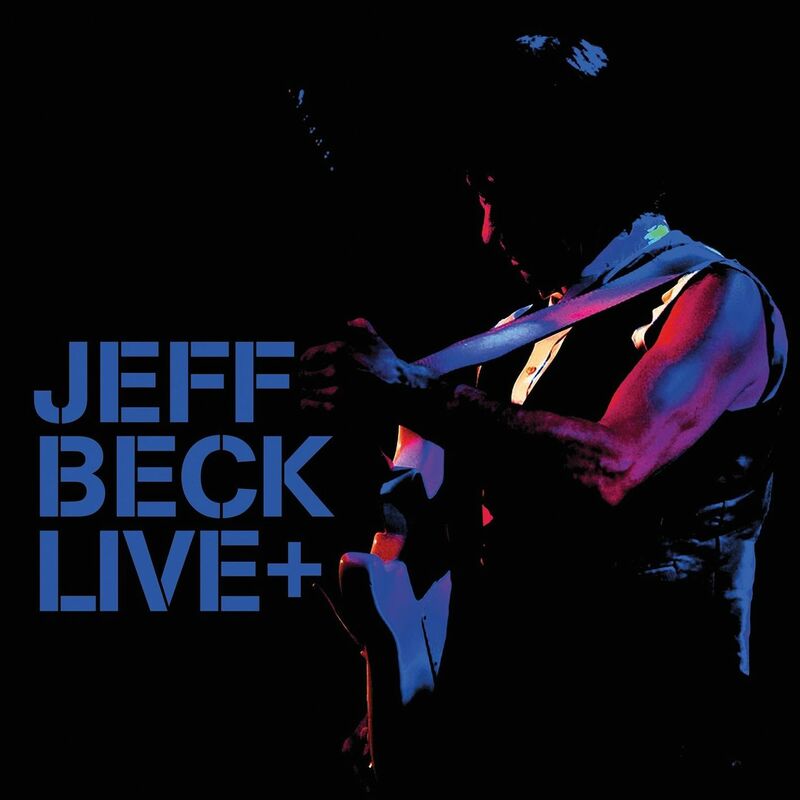 The album captures a snapshot of Jeff’s work in 2014, with two newly recorded studio tracks also included, his first new music since 2010’s Grammy®-winning Emotion & Commotion. LIVE + concludes with two new studio tracks: “Tribal” and “My Tiled White Floor,” with guest vocals from Ruth Lorenzo and Veronica Bellino, respectively. These aggressive new songs mark Beck’s first studio recordings since 2010 and show a stark departure from the sound on his previous album as the guitarist continues to push the envelope of musical innovation, just as he has his entire career. These tracks are sure to whet the appetite of Beck fans as the guitarist prepares his 17th studio album, which is expected later this year. Beck’s career took off in the mid-1960s, after replacing Eric Clapton as lead guitarist for The Yardbirds on the recommendation of his friend Jimmy Page. He played on several of the rock group’s hits, such as “Heart Full of Soul,” “Shapes of Things” and “Over Under Sideways Down.” Beck has been inducted into the Rock and Roll Hall of Fame twice: once with The Yardbirds in 1992 and again as a solo artist in 2009. He has won numerous Grammy Awards, including two in 2011.